If you liked this show, you should follow The Cosmetics Cop. Save money and learn professional secrets to a beautiful, lasting manicure and pedicure from specialist Dr. Jaime Schrabeck who joins Paula and the Cosmetics Cop Team to reveal everything you need to know about nail care. You'll learn what are the best products to use and her top tips for gorgeous nails. 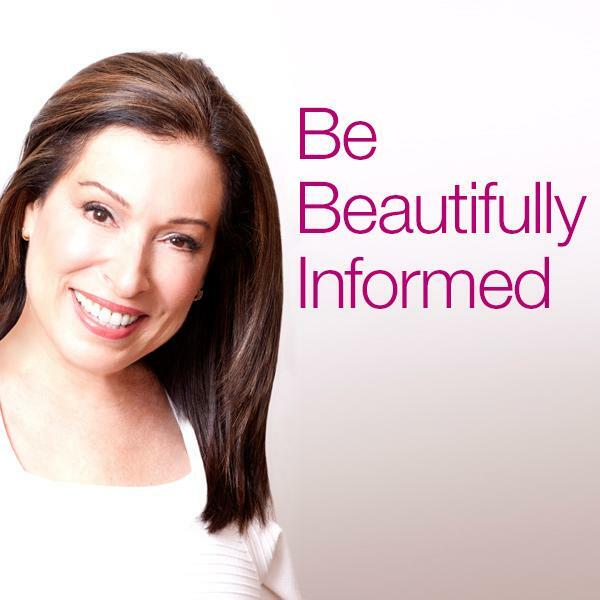 Call in with questions during the live broadcast to receive expert advice and win free Paula's Choice products or Paula’s books or a subscription to Beautypedia.com or all three! For more information about Paula click here!